Yiannis Petroyiannis was born in 1969 and is married with 2 children. He has studied Physics at the Hellenic Open University; Sound Engineering at IEK AKMI; Classical Harmony at the National Conservatory of Athens and Jazz guitar at Philippos Nakas Conservatory. As a professional musician, he used his technical knowledge to work as a columnist for a technical magazine for 10 years. Since 1995, he has worked as a sound engineer at Mega Channel. 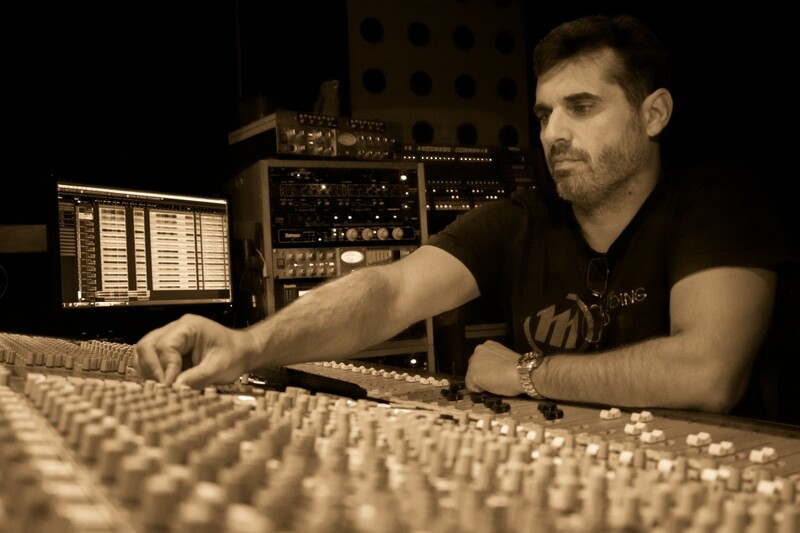 In cooperation with Dimitris, he founded the Matrix studio where he works as a sound engineer and producer. Having graduated from the prestigious Alchemea College in London, and earned a distinction in a Sound Engineering and Production course, he went on to co-found the Matrix Studio in Athens, in 2002. His engineering skills and commitment to recording, mixing and mastering has been recognised, as he has been credited on a large number of albums and projects. 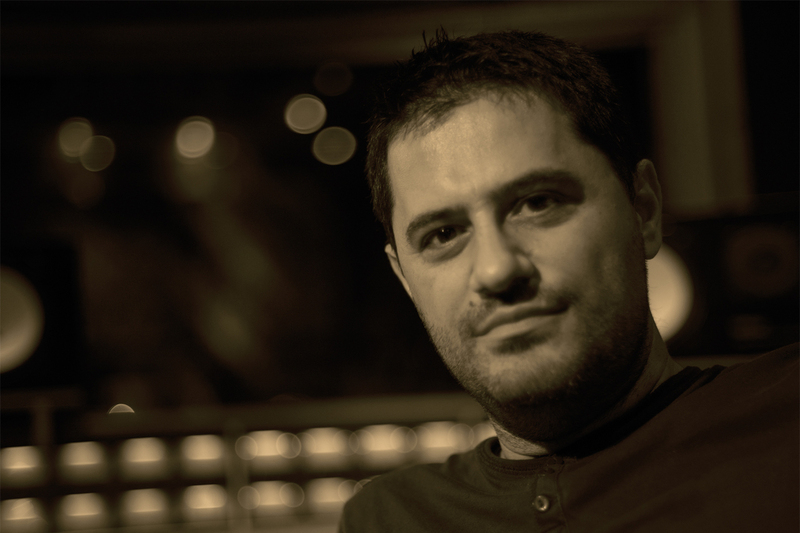 Since the late 1990s, Dimitri has worked in the music industry, as well as a broadcast and live sound engineer. Working with a range of bands, straddling all genres has allowed Dimitri to develop a flexible and versatile style. He is very enthusiastic and has collaborated with artists from all over the world, producing albums and singles that are praised for the warm and analog feel that they deliver.